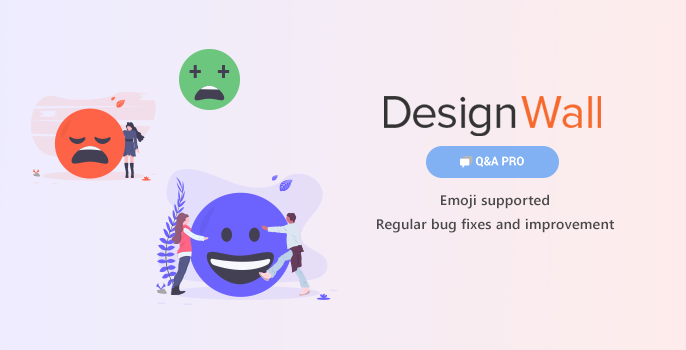 WordPress Q&A plugin DW Question & Answer has been updated to the latest version 1.2.0 with regular bug fixes and improvements. If you missed our last release of the 1.1.9 version, you can read about it on our blog. Note: always remember to back up your site and note down any custom code you have made before proceeding to any update. If you face any difficulty, feel free to ask us for support at our Q&A support page. 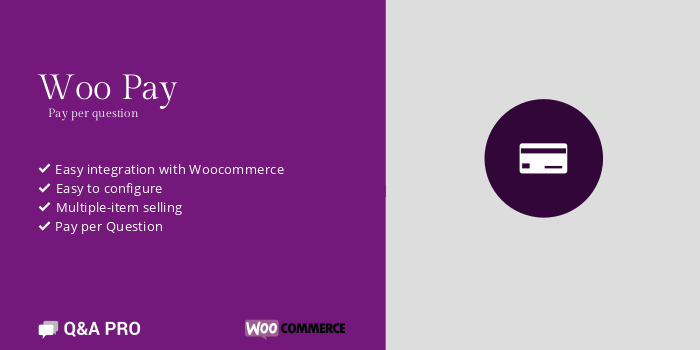 Let’s welcome the latest update of our all-time favorite WordPress plugin DW Question & Answer version 1.1.9. We come back and have a good news for you. 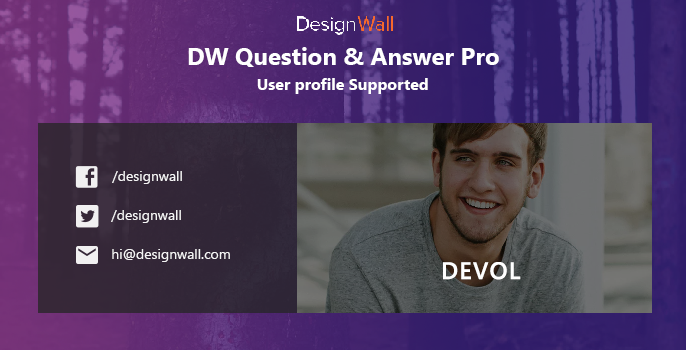 If you want to use the DW Q&A and very grueling to find a way to move the Data. 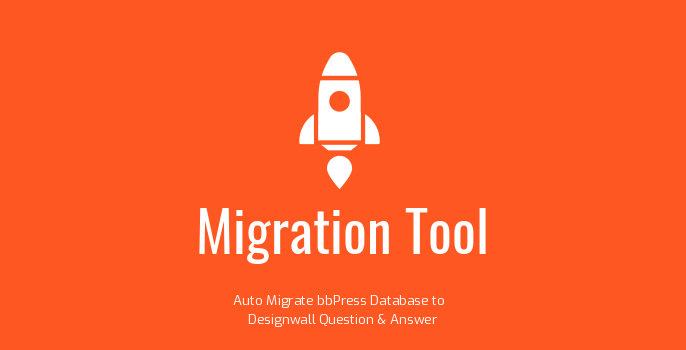 Are you Looking for Best Migration Plugins can move the Data from another community plugin into DW Q&A plugin?